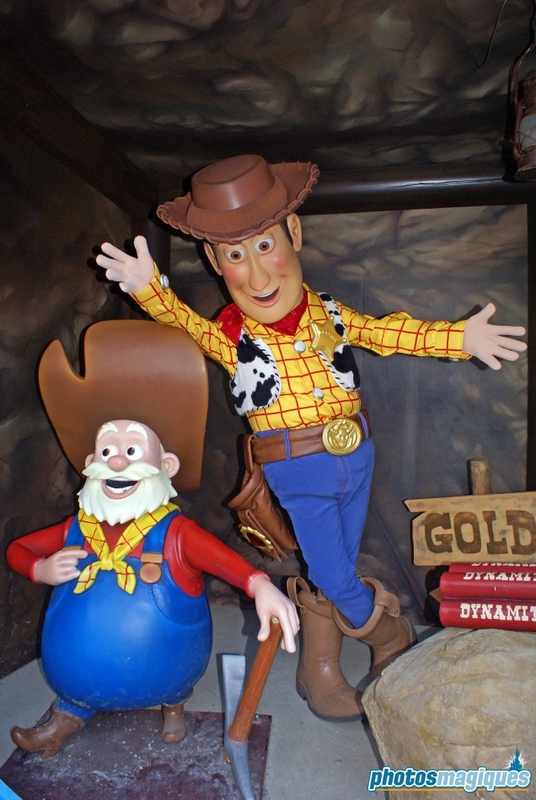 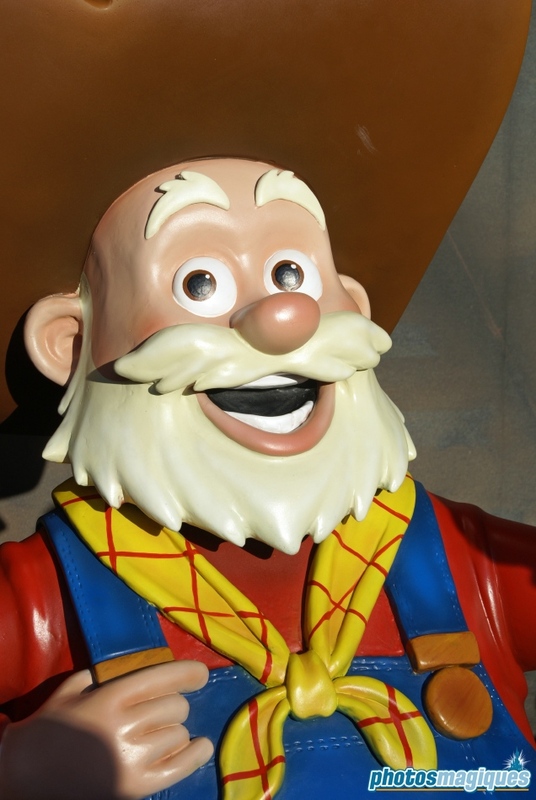 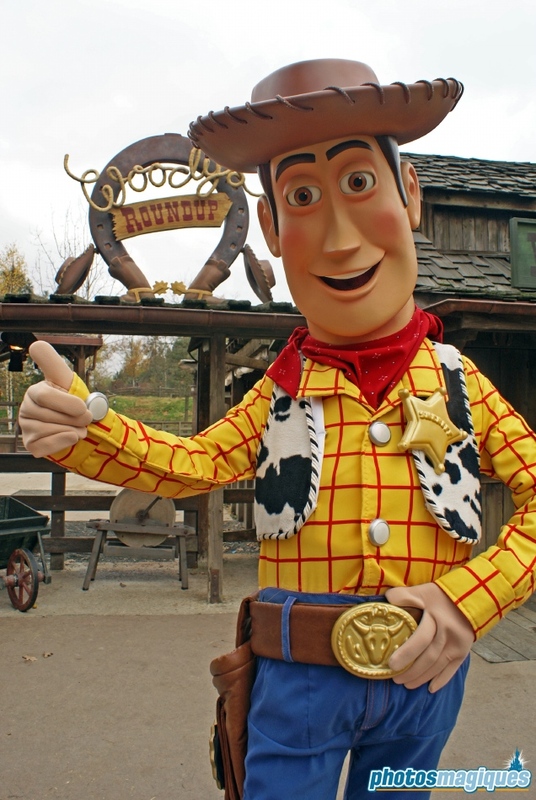 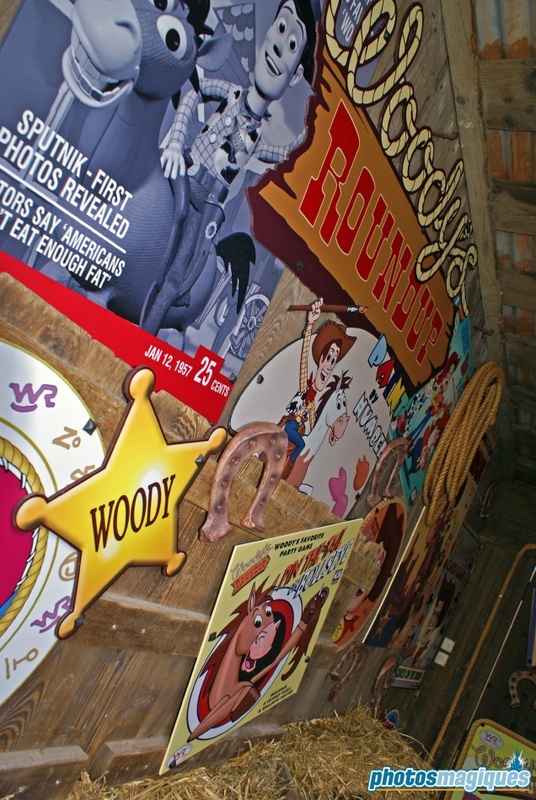 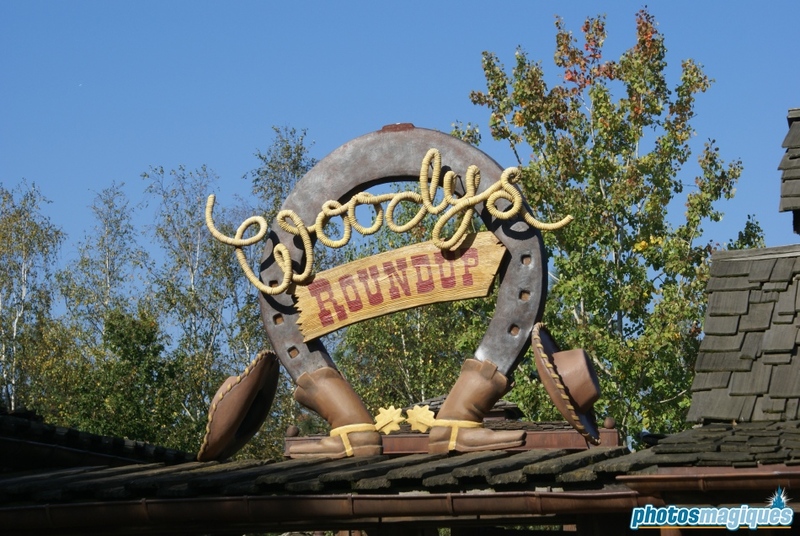 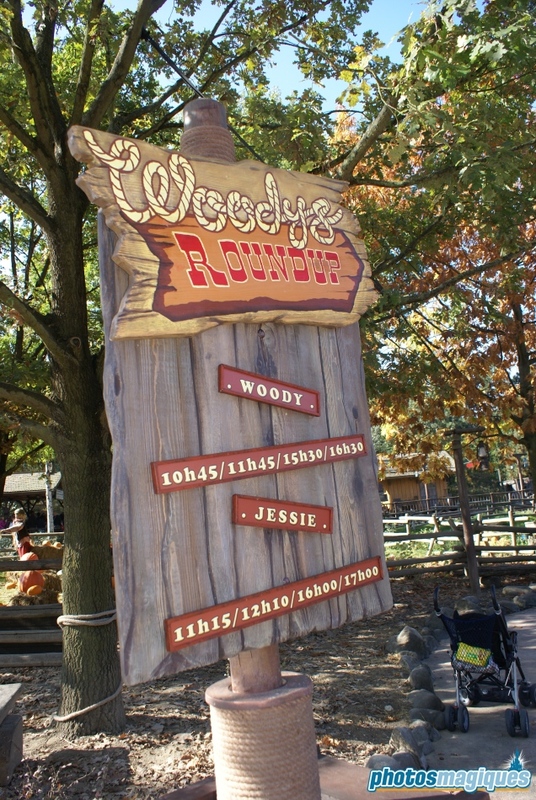 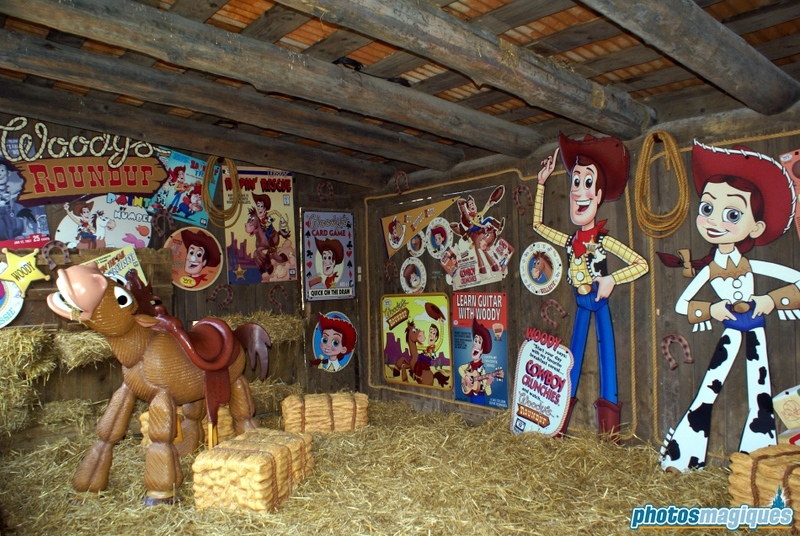 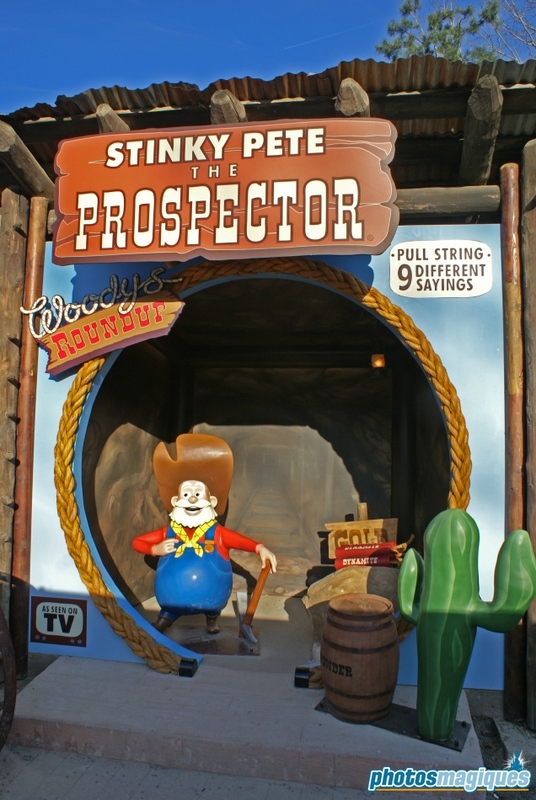 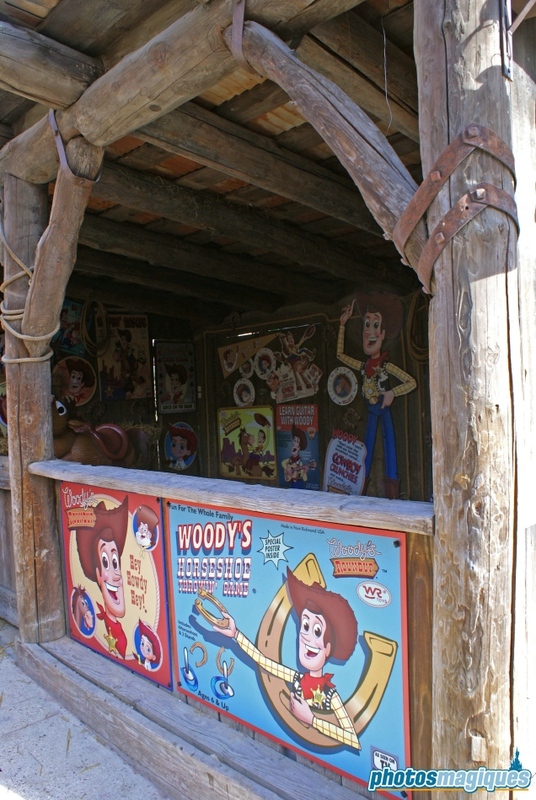 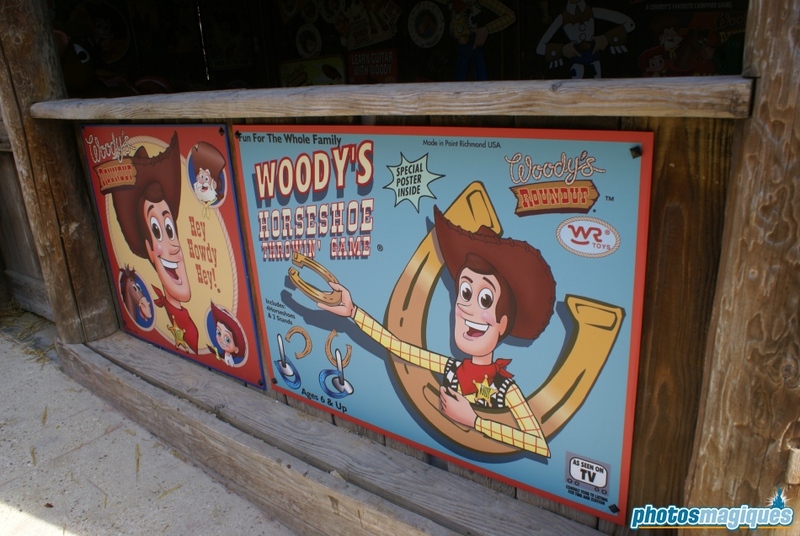 Woody’s Roundup Village is a dedicated Toy Story 2 photo location. 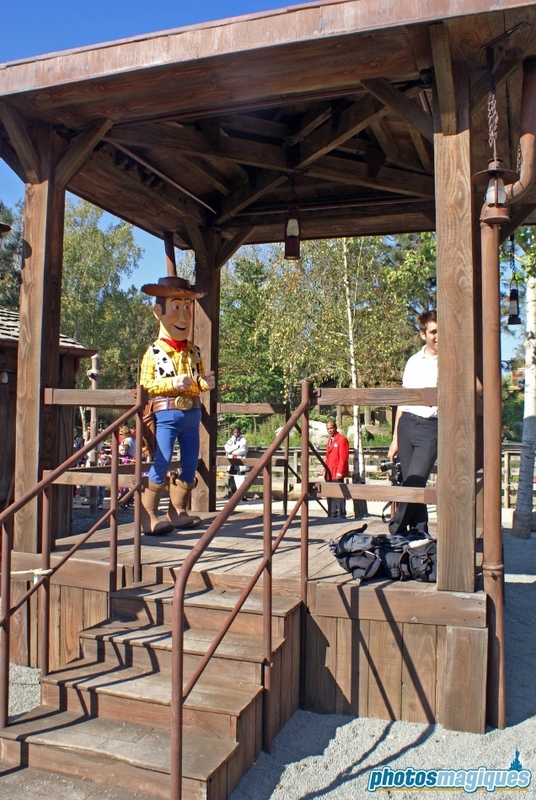 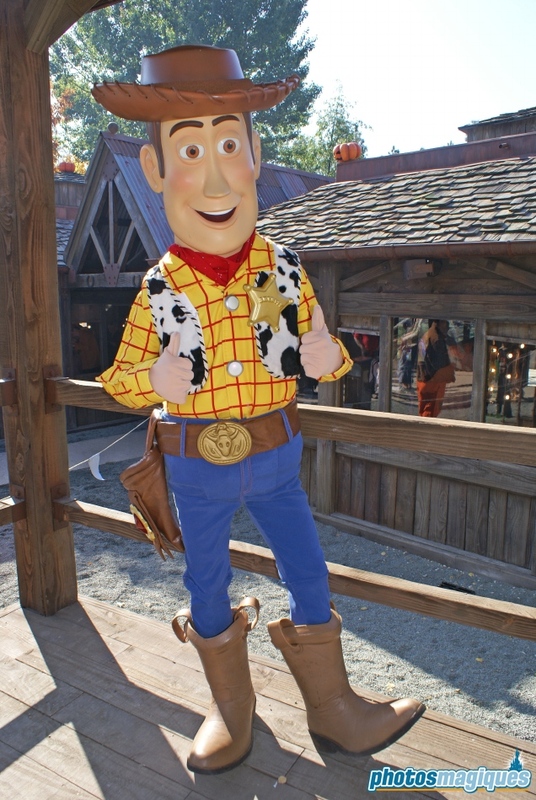 Woody, Jessie or other Disney characters are present from time-to-time for meet ‘n’ greets. 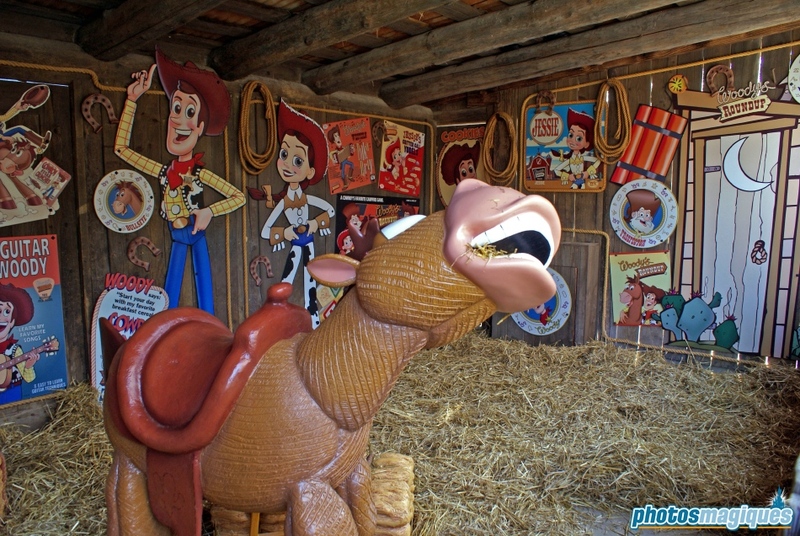 It replaced the petting zoo Critter Coral which closed somewhere in 2004. 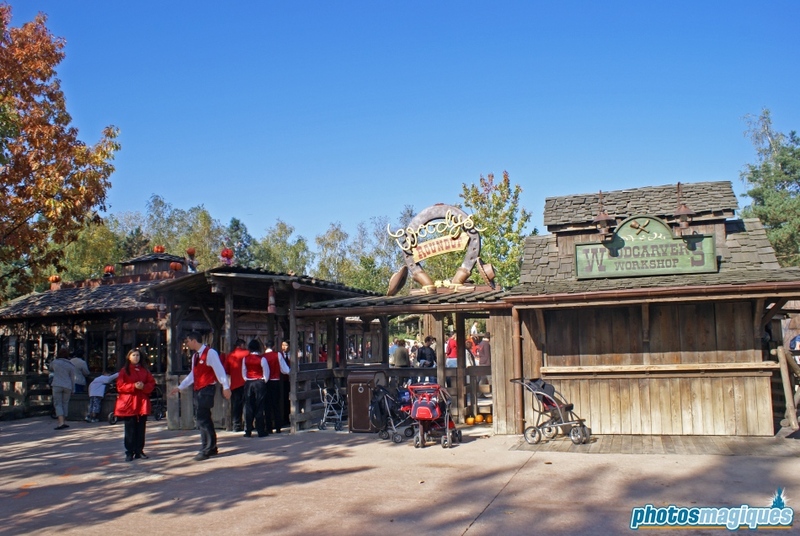 The area appears to be closed mostly throughout the year now, except during the Christmas Season when it’s transformed into Disney’s Santa Claus Village.